This is what we are making to celebrate my day! 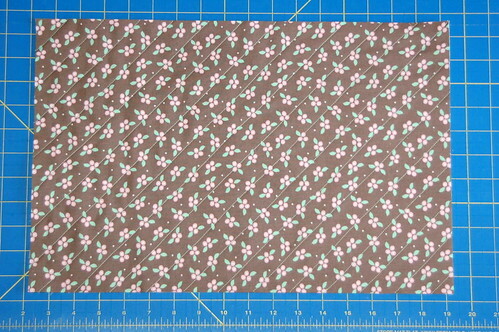 I used two fat quarters and a bit of white for the lining, (you could use a third fat quarter) batting and interfacing. 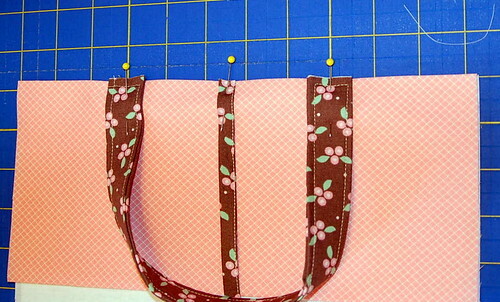 For notions you will need your pins, cutting mat, ruler, rotary cutter, iron/ironing board, and a fresh needle in the sewing machine. Get everything cut in the beginning then it goes together pretty quickly. I came up with the 1.2 after crunching numbers to add seam allowance and room for bulk, I wanted to know that my crunching was similar for the width and height. 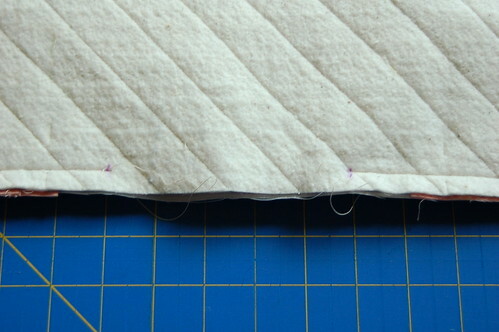 If you are altering the measurements please note that I cut the exterior piece larger than needed and trimmed it down after quilting. I used my ruler with a 45 degree line to mark my piece. 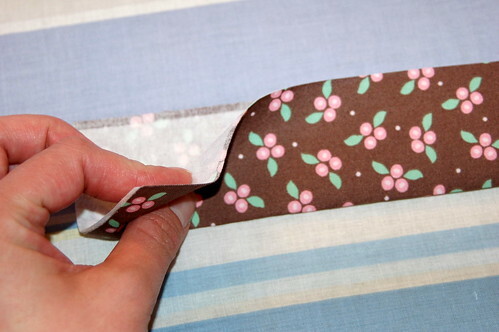 Add interfacing to your handles, 4 x 14″ pieces, then fold it in half and iron a crease. keep your center crease sharp while pressing the sides in. 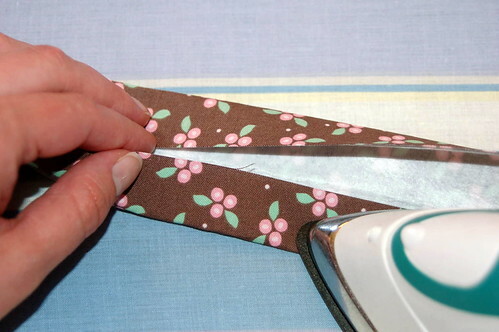 Use the same method to make the tie. 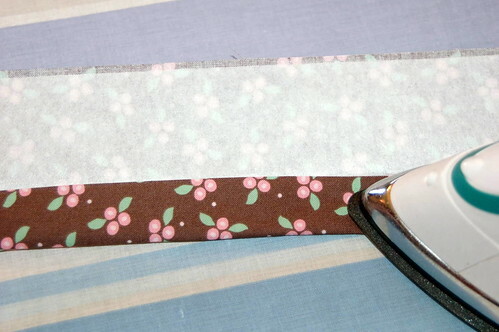 I treated the ties as one until now, cut them in half for two, and on one end of each finish the raw edge. I zig-zagged over the edge, like so. 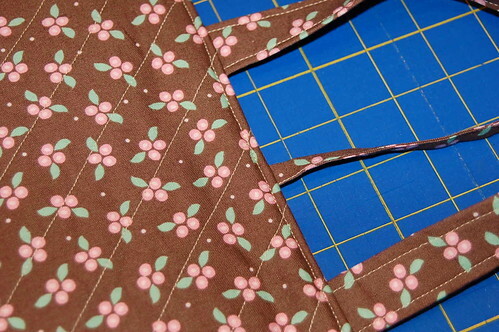 Sew around three of the four sides, leaving the bottom open to turn it right side out, stitch 1/4″ seam. Turn it right side out, and press. 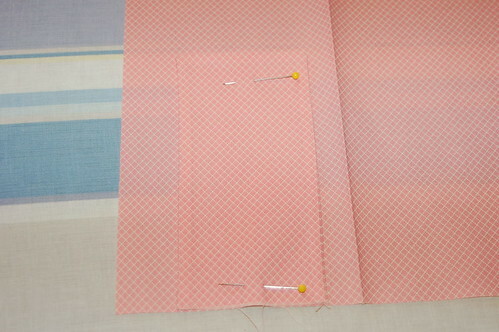 I like to use a knitting needle to help press the seams out. 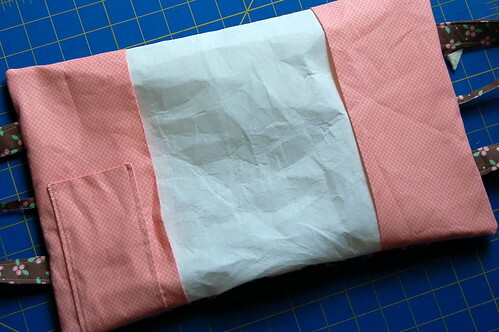 To add it to the cover, prep your interior pockets. Be sure to keep your height at 11.25″ and press a nice crease. 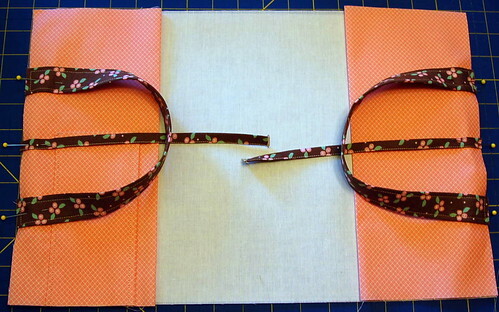 Add the ties at the center, and pin. 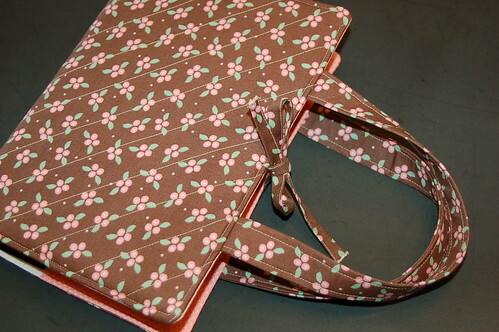 Add the handles, 5″ apart is a good number for this size cover. Pin the handles in place, carefully keeping them straight. 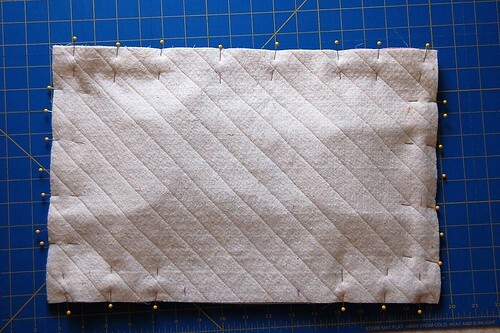 Now lay your quilted exterior piece, right side down, and pin in place. Mark an opening, about 6″ in between the pockets. 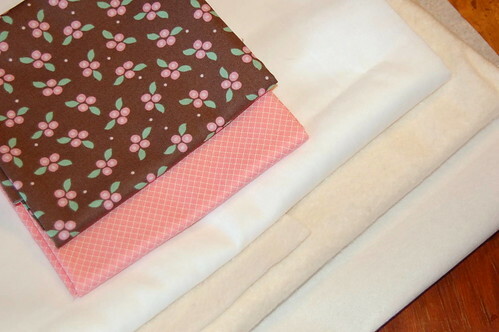 Sew with 1/2″ seam, reinforcing at beginning and end. Go slowly over the handles. Clip your corners, and any extra bulk if possible. 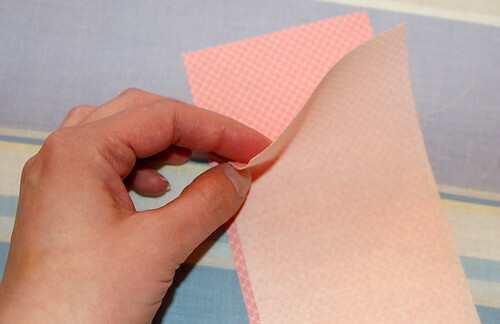 Begin to turn it right side out – you need to take your time as it unfolds. Use a handle to get it started. 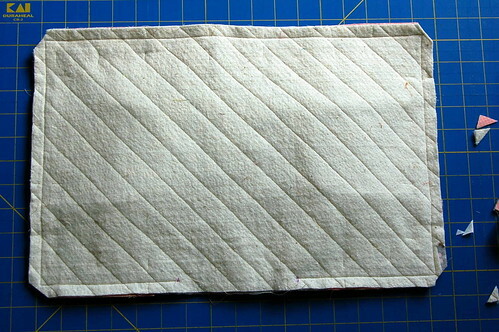 Once right side out, begin to press the seams into place. (I actually tried it on here real quick first!) 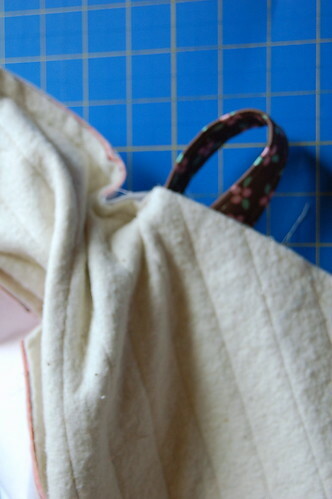 Also use a few pins from the outside to keep the layers in place while topstitching. 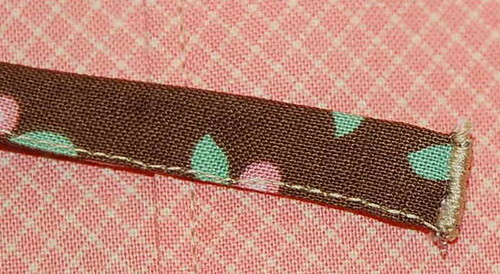 Topstitch all the way around the cover, this will close the opening you left to turn it right side out earlier. Add your Bible and enjoy your new cover! 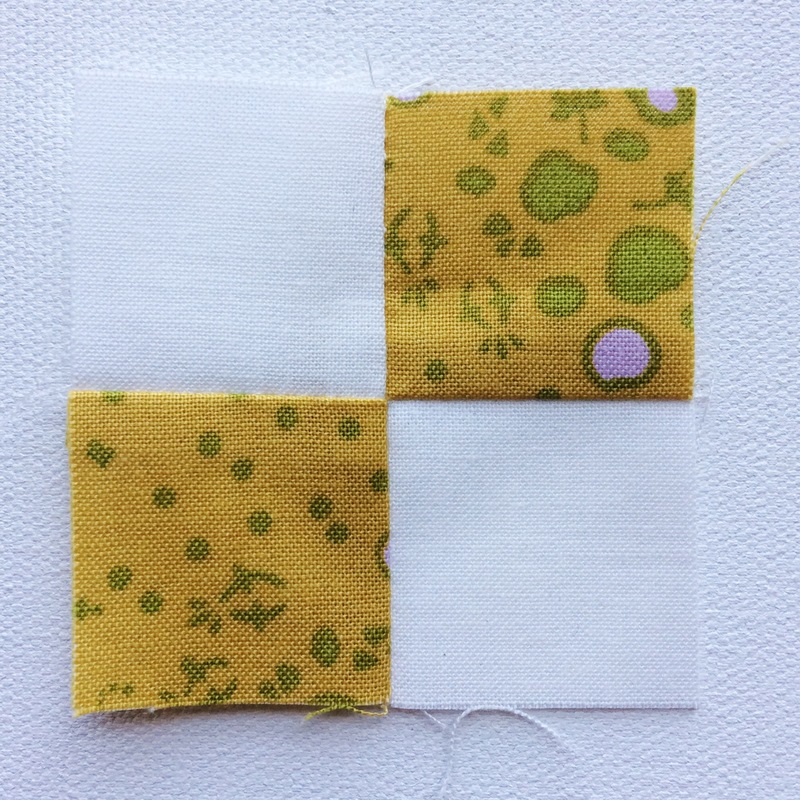 PS – I have a pdf of this tutorial available here! Looks great! Thanks for the great tutorial. Happy, happy birthday!! I hope your day is special! Thanks for sharing the tutorial. 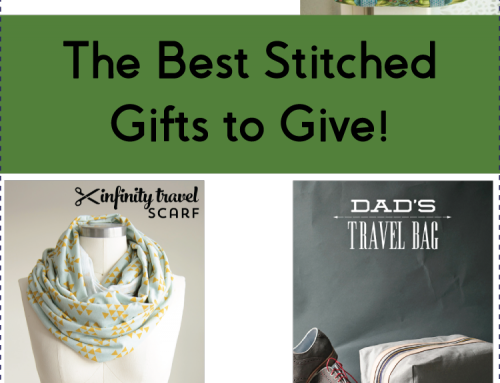 This will make a great present. A very happy birthday to you! I hope it’s fabulous!! Happy birthday to you! 32 is such a great age! Love your project today! 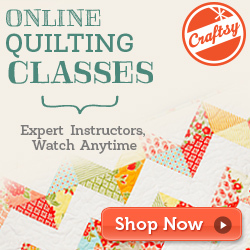 I especially love the diagonal quilting, and those handles are fab! I can see using this for so many things. Happy Day!! Happy Birthday to you Amy!! Happy Birthday! Hope you have a great day! Thanks for the fabulous tutorial. Happy Birthday! Hope you get everything you want! Happy, Happy Birthday Amy! Did you buy yourself some fabric??? Happy Birthday!!! I am almost 32 as well, in June! :) I hope you have a wonderful day! I love your Bible cover, fabulous job!!!! Happy Birthday, Amy. Thanks for the great tutorial. What a great cover, and have a fabulous birthday! Happy birthday. Hope you get to party all week-end. Liked the tutorial. Happy happy birthday!! I hope you have a super day…let me guess, you bought a new vacuum? LOL!!! This I think I could do. It looks great!! Happy Birthday Amy! Thank you for the tutorial. I hope you are having a wonderful day. Happy Birthday. I hope it is wonderful. Thank you so much for sharing this tutorial. I have been looking for an easy one. 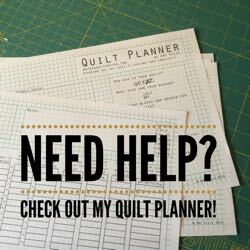 Great tutorial – I need to make myself one. 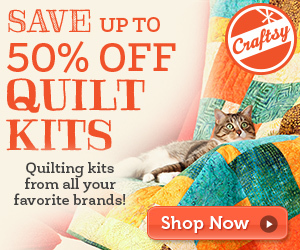 And Happy BIrthday – did you buy yourself some fabric? Hope you have a wonderful day!! Happy Birthday to you. To be 32 again Only in my dreams. Great book cover. Thanks for the great info. Happy Birthday! Hope you have a fun day! Happy Birthday! Wishing you another fabulous year! Hi Amy. Almost missed a birthday greeting-hope your day is/was well. 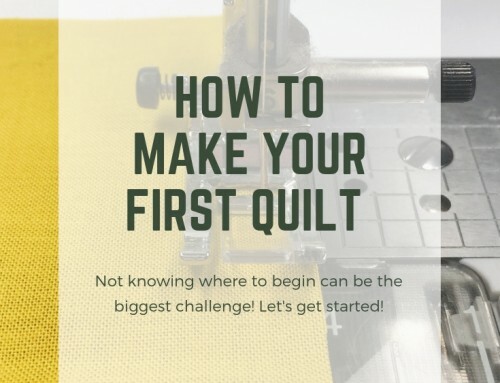 Now…if I could only quilt (trying to read some beginner’s books now). The word Bible always grabs my attention. I’ll remember this tutorial and certainly use it when I’m ready. BTW: You give excellent, detailed instructions. Take care and as always, great blog and excellent work. Great tutorial – nice and detailed. HAPPY BIRTHDAY!!!!!!!! I hope you got yourself something nice – can’t wait to hear! Thanks for the great tutorial! Happy Birthday, Amy! 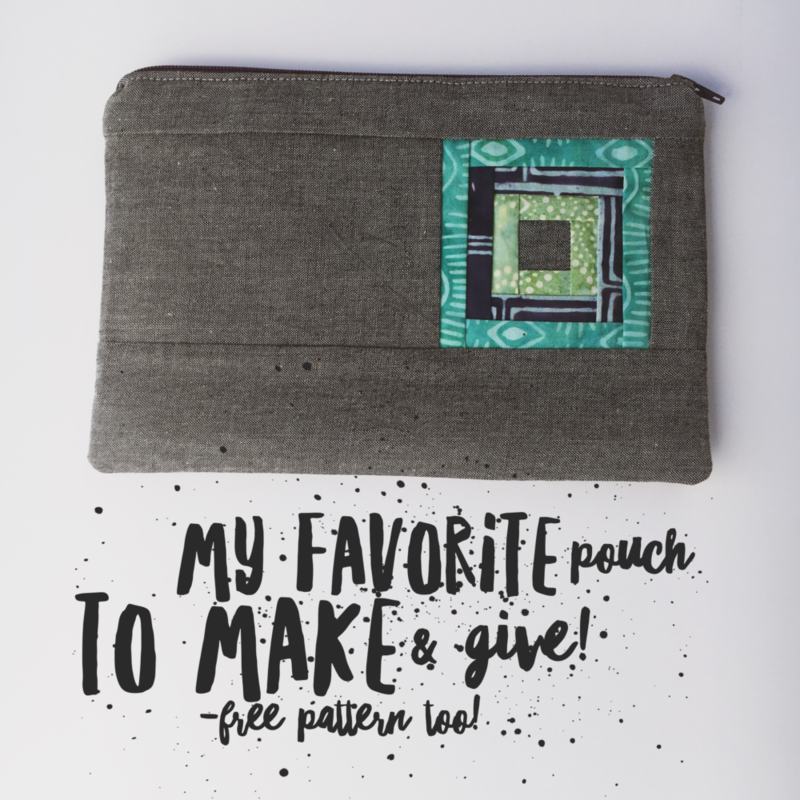 Thank you so much for sharing the Bible cover tutorial…and especially the pdf! 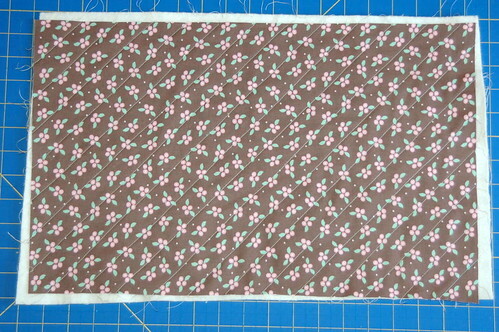 My mom needs a new one and I have just the fabric for it. Yes, Happy Birthday! Did you buy some fabric?! This is a great tutorial. Thanks for always sharing! Oh and I’ve been meaning to tell you – I saw the Wonderland collection in person… oh my! I want ALL of it! My goodness that’s pretty fabric! Great tutorial. Thank you. And I sure hope you had a great birthday! my grandma would love this. i’ll have to remember this come christmas. happy birthday! now you are as old as me! 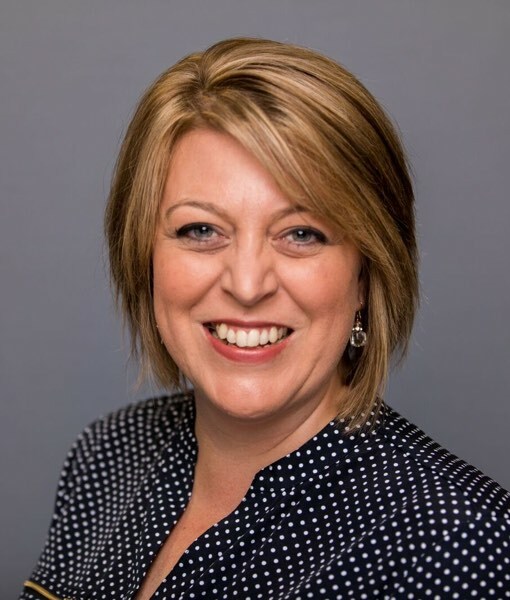 Amy-you really did a good job explaining the whole process! Belated Happy Birthday Amy. Great Tutorial, so many other applications for this too! happy (belated) birthday, Amy! awesome job on the tute. Hope you had a fun day!! Happy Birthday! I hope it is wonderful, and isn’t just celebrated over a day. There is a theory that someone that turns 100 should celebrate for a year, thus someone that turns 50 should have six months….so you should certainly get more than a day to celebrate your birthday “window”. Your tutorial is GReaT!!! Really well written and so proffessional looking too! Great design too with the addition of the handles, LoVe that! Happy (belated) Birthday, Amy! I hope you had a great day. And, another wonderful project! 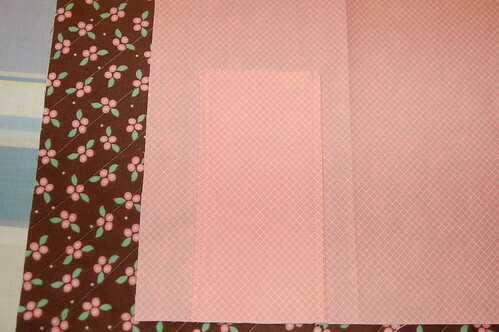 I love the fabric you chose, and the tutorial is great. What a Sweetie to share with all of us — thank you!! Happy Birthday to you, Happy Birthday to you!!! It was my birthday last week too! I just sent you an email about it and popped over and found out it was yours too! I love being a May baby! and did you realize if you rearrange your name it’s May?? Happy belated birthday Amy. What a great little gift to give a girl when she receives her first adult bible (fourth grade at our church). Thanks for the tutorial! 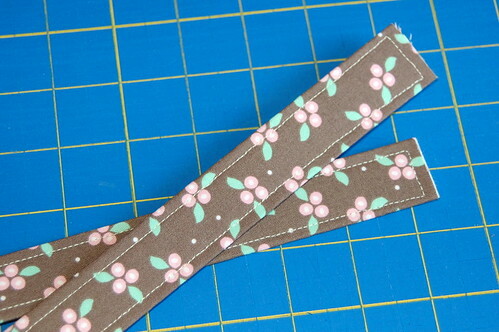 Thanks for sharing the pattern, I need to make a cover as my bible is looking a bit dog eared. very cute! Thanks for taking the time to post a tutorial! happy belated birthday!!! hope your day was wonderful! Great idea and great tutorial. Thanks! It looks so great!It's the best I have seen so far on the internet! What a lovely way to celebrate a wonderful birthday! 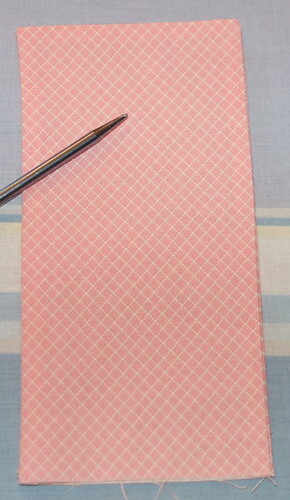 I make paperback book covers that are similar but I add a ribbon at the top for a bookmark. Hey, we share a birthday, except I have a few years on ya! (OK, I have 20, if I'm being honest, but age is only a number, right?) lol Happy Belated Birthday! I spent mine in the car all day driving to FL for our annual beach vaca. It was fun! I just did a search for making a bible cover and I came across this. WONDERFUL!! Easy to follow instructions. Can't wait to get started! Anna – Do you mean for the pockets and such? If you email me with your addy and measurements I can help you figure it out! Hi Amy! Thanks for a great tutorial. I made one of these for myself for my own birthday. 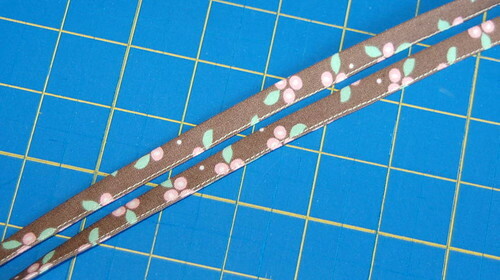 It seemed only fitting :-) You don't have a Flickr group for your tutorials and patterns, do you? I'd love to see what other people are making too! Wohoo! Great tutorial. 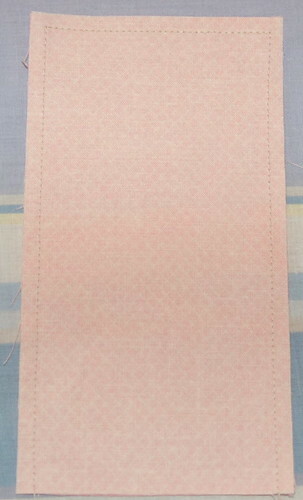 I just finished two covers (see them here: http://emsewandsew.blogspot.com/2010/03/scripture-cases.html) and plan to make at least one more. Your math conversion chart for different sizes of books works like a charm! Thanks for sharing :D! Thank you so much for this! I want to make some of these to give away at church. Many people make rosaries and donate them, but I thought this would be very nice, too! 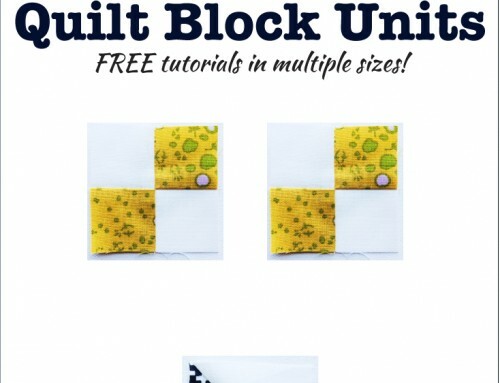 Thank you Amy for this post and for all your effort in making such a good tutorial for anyone out here to follow. 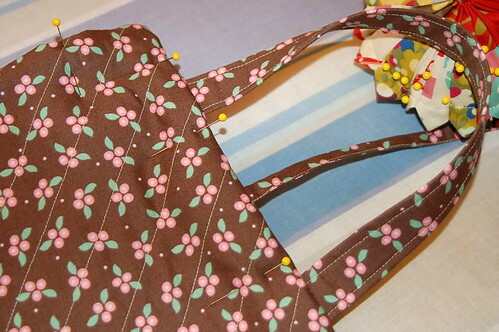 I am certainly going to make one and if I make a good job of it I shall make one each for my daughter-in-laws. Thank you for the inspiration. What a great tutorial! I need a bible cover. I am just hopping around through your older posts…so glad that I found you! I will be following you. I'm going to have to try this too ! 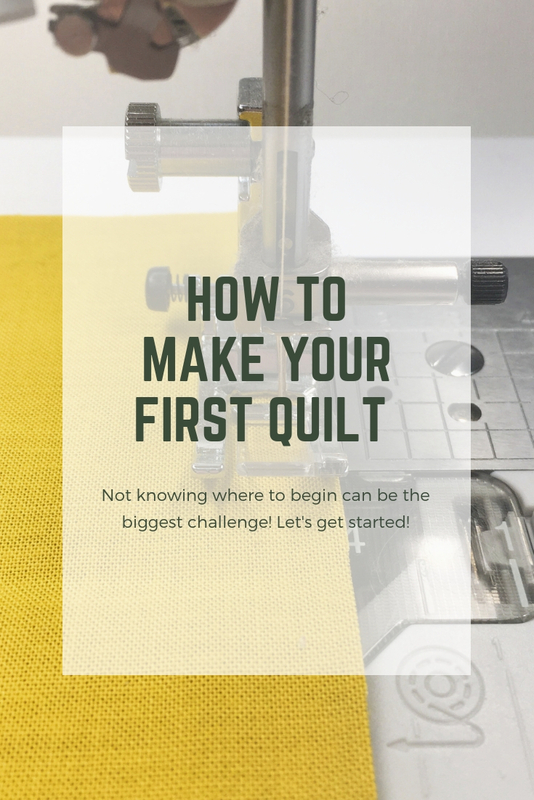 I plan on starting my FIRST quilt top next week ;have to finish up some charity blankets this week ; Thanks again to you & Natalia for your inspiration to get going on it !!!!!! I love this Tutorial, but I am sorry to say the PDF link didn’t work, is it no longer working? Merry Christmas and God bless for 2011. God bless you and greetings from Italy! Hi! 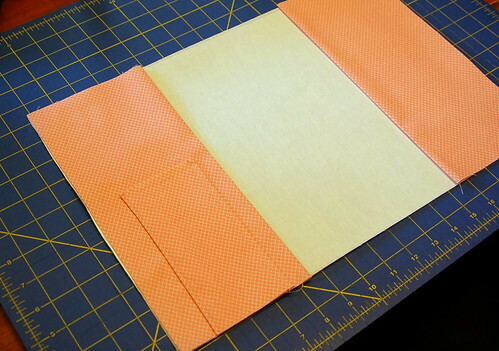 I love this bible cover and am making it for a friend. However, her bible measures 19″ wide (including spine) and 9 1/2″ tall. I used your calculation of x 1.2 and came up with 22.8″ wide and 11 1/2″ tall. 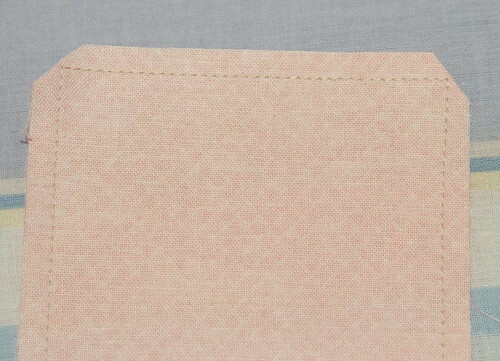 I am very confused as to what I need to do with all the other fabric measurements for the Interior fabric, the Lining, etc. How should I calculate those? Thanks in advance for any help and guidance you can provide! 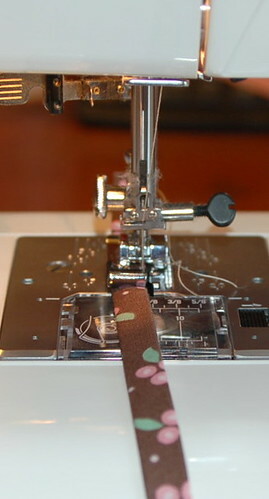 How I wish I knew how to sew. I like your Bible Cover. I wish its the kind of cover I have for my beloved bible. Hello, saw your cover and loved it. But I used it for my daughters IPad instead. She has a plastic type case for it and it was hard for her to get it in and out, but your cover is ideal. 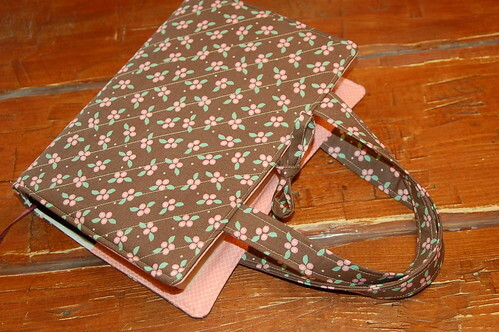 She only has the use of her right had, after an accident and she finds this cover easy to carry and use. Thank you for the idea to help her….. I just finishedmaking 1 and it is so awesome. Thanks so much, my friend wll love this gift. Excellent instructions, detailed pictures, and beautiful project! 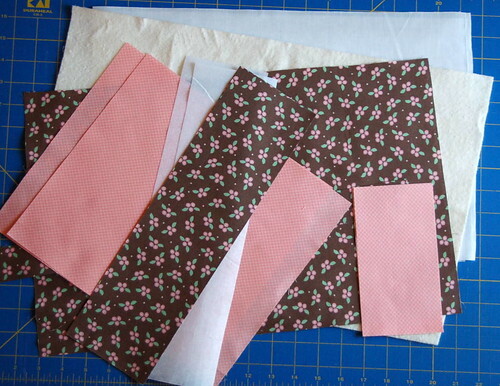 I will be making a Bible cover this afternoon. Hugs to you! Hi! I just love your design! I followed your instructions as far as the recalculating my bibles size however i am a little lost as to the measurements for everything else. :-( My bible measures 9.75 ( w ) x 4.75 (l ) Any ideas or help? Thanks i am kinda new at this ! only cant market your business to everyone. will lead you to the right path. Get those posts on your social profiles, company newsletters and social bookmarking sites. 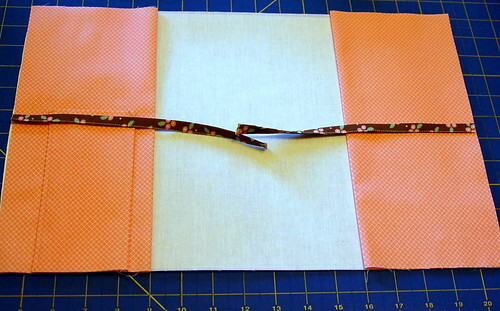 Love the look of this Bible cover & would like to make 3 for Christmas gifts. But, what keeps the Bible from sliding out? Maybe I didn’t read the instructions well enough. I have a casserole carrier pattern that is similar, and that’s the problem with it — the pan slides out if you’re not VERY careful. Thanks! Thank you so much for a clear, easy to follow tutorial!! 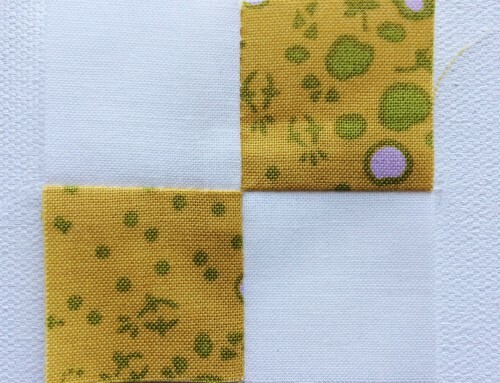 I have long wanted an excuse to justify buying a couple of beautiful FQs of Japanese fabric and you have just given me one! I need a new Bible cover, and this is just the thing!! 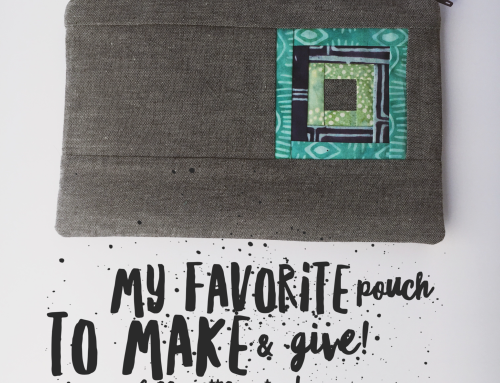 Just finished my bible cover – love it! 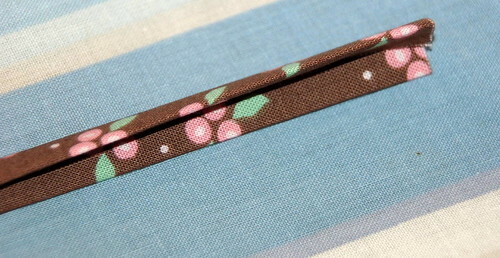 The only thing I did differently was put the pen pocket on the outer spine rather than inside. Thank you for a great tutorial! I’m a beginner sewer, I would love to do this but it’s a little more vague then what I can do. If you can go into more details about where things go, with pictures would be great. Although, you probably don’t have time. I understand. Thank you!! Hello. I have made this 3 other times but I must be getting dense in my older age I can’t figure out the measurements. My Bible is 12- across width edge across spine to edge by 8 3/4 top to bottom. I times those by 1.5 for the exterior. 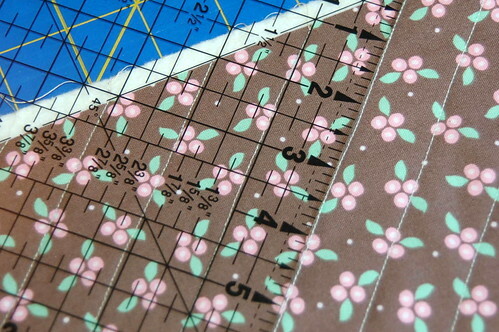 And the inside measurements for all else will be???? Help!